J&J Truck Bodies & Trailers and J&J Truck Equipment transitioned their ISO 9001:2008 certification to the ISO 9001:2015 standard. 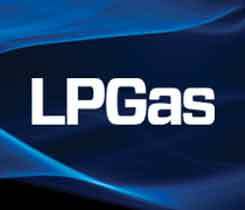 Superior Energy Systems received certification for its propane autogas dispensers from the CSA Group. Can you document that those employees in the field have been properly trained?